Wollongong is full of people who are drifting through life. Christians can be tempted to drift away from their dependence on God. What is our hope? It’s to hold firm to Jesus – the all glorious Lord Jesus, Son of God, who is better in every way. 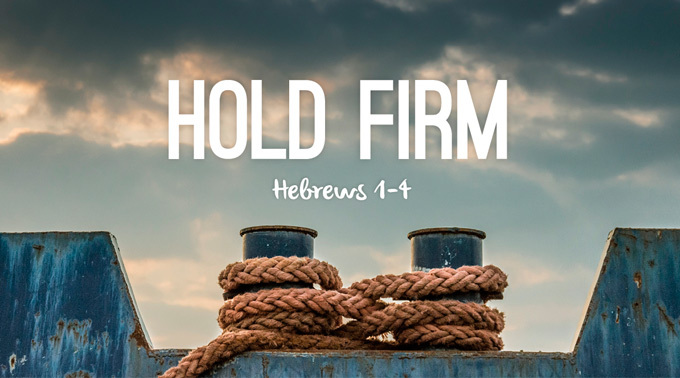 Find out what it looks like to hold firm to Jesus in our new sermon series as we work through the letter to the Hebrews. Come along on Sunday as we see what it looks like to hold firm to Jesus.